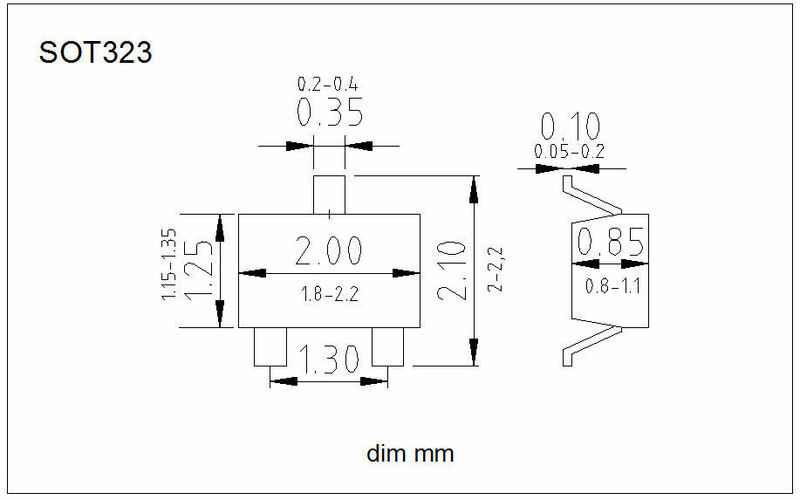 marking code -1J PMST2369 NPN Transistor Philips Semic. marking code -1K PMST6428 NPN Transistor Philips Semic. marking code -1L (-1L,-1Lp) PMST6429 NPN Transistor Philips Semic. marking code -1Lp (-1L,-1Lp) PMST6429 NPN Transistor Philips Semic. marking code -2L PMST5401 PNP Transistor Philips Semic. marking code -G1 PMST5551 NPN Transistor Philips Semic.